Long-term conservation is a win-win for people and wildlife -- from your backyard to forests halfway around the world. Explore how your choices can create the better world we want for ourselves and the next generation. In honor of Uno, our famous Florida panther, Riptide Brewing Company created Uno Ale in 2016. 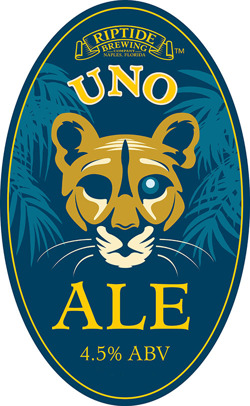 So if you enjoy craft beer, you can help support Florida panther conservation when you order an Uno Ale as $2 of every pint sold goes to the Naples Zoo Conservation Fund's efforts for saving panthers in the wild. 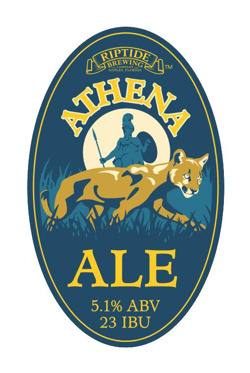 In 2018, Riptide also brewed Athena Ale in honor of our female panther. These sell out between batches so each new release is celebrated with a "Brew for the Zoo" event with custom shirts, glasses, stickers, raffles, and more! Follow us on Facebook and subscribe to our newsletter to find out about the next party for the panthers! Support Florida panther conservation by collecting this custom bottle cap. Although Uno Ale isn't bottled, these bottle caps were created for the collecting community. 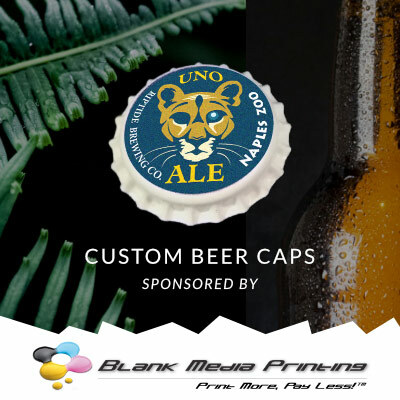 If you'd like to add an Uno Ale bottle cap to your collection, they're available via mail for $1 each | 3 for $2 | 10 for $5. Funds support efforts to help panthers. Send a self-addressed stamped padded envelope with cash or check (payable to Naples Zoo) to Naples Zoo, ATTN: BOTTLE CAP, 1590 Goodlette Rd N, Naples FL 34102. Caps printed by Blank Media Printing. Dozens of Florida panthers die after being hit by vehicles. Hotspots for panther activity are marked with Panther Crossing signs. At night, the speed limit changes from 60 mph to 45 mph. Many drivers continue at the daytime speed giving them less time to react to an animal running across the road. Besides ending the life of a panther (and possibly a whole family if kittens lose their mother), speeding tickets in posted zones typically exceed $200 and excessive speeds require mandatory court appearances. 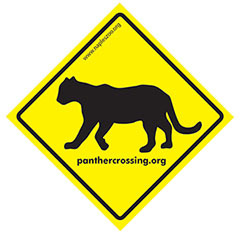 Learn more and commit to driving the posted speeds and get your panther crossing sticker. Are you smarter than the average bear? Most Floridians are not outsmarting bears. By putting trash and recycling bins out the night before pick up day, bears can be lured out of the woods and into neighborhoods where they can tip over trash cans, do property damage, threaten pets, and even attack people. Learn more about being wise around bears and making your community safer. 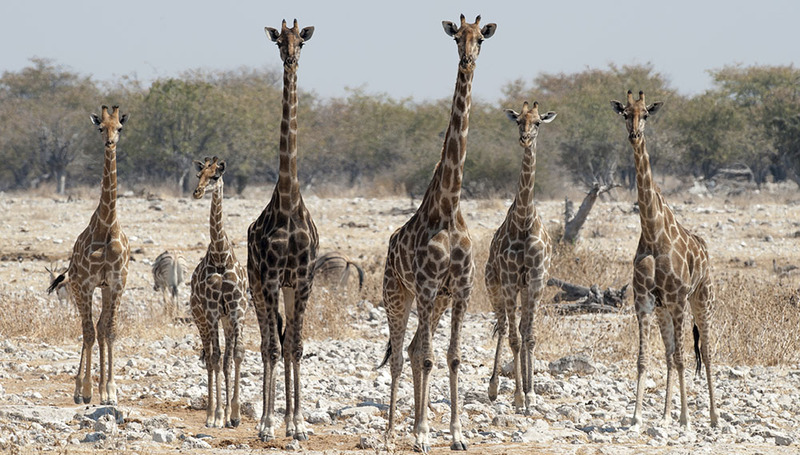 Overall giraffe populations have dropped 40% in the last 30 years. And reticulated giraffes like you see at Naples Zoo fared even worse with about a 70% decline since 1998. Naples Zoo supports the Giraffe Conservation Foundation and their continent-wide efforts for these iconic giants including their Operation Twiga relocation efforts featured in a BBC/PBS documentary. 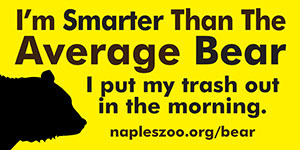 When you visit Naples Zoo, you can purchase a giraffe wristband for $2. You can also send a hand-held GPS unit for rangers to use in Africa. And each June, Naples Zoo celebrates World Giraffe Day and raises funds for critical giraffe conservation efforts both at the zoo and at a special event in town called "Longnecks for Longnecks" event at South Street City Oven and Grill. 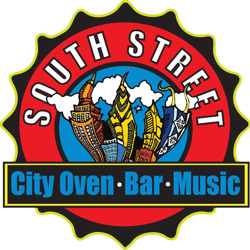 South Street welcomes Naples Zoo for an evening and donates to giraffe conservation with every longneck beer sold. Guests also participates in GIRAFFLES for fun prizes. This annual Naples Zoo event raises thousands of dollars for giraffe conservation. Reduce Paper Usage & Fossil Fuels. Decrease Your Junk Mail. Catalogs you love are fantastic. Unwanted ones - not so much. 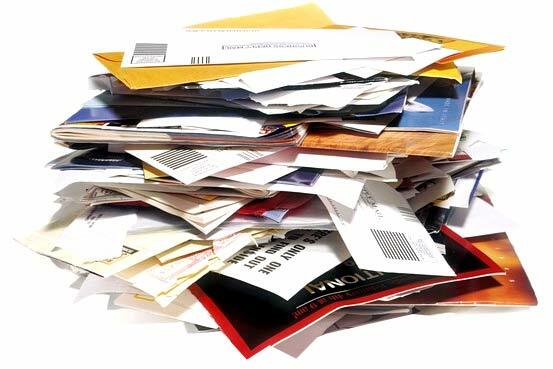 Producing and delivering unwanted catalogs and junk mail wastes millions of tons of paper annually. When you receive unwanted mail order catalogs at home or work, call the company's 800-toll-free phone number and ask to be removed from their distribution list. 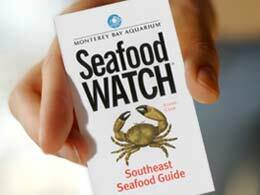 Learn how to be an informed consumer of seafood with Monterey Bay Aquarium Foundation's Seafood Watch program. A simple dining choice can help preserve ocean life and your own health. The Seafood Choices Alliance seeks to bring ocean conservation to the table by providing the seafood sector - fishermen, chefs and other purveyors - with the information they need to make sound choices about seafood and provide the best options to their customers. Most states have recommendations about eating fish, especially for children and nursing mothers. Toxins including mercury, dioxins, and even DDT still remaining in the environment can build up in fish and then build up in our bodies. Find out about Florida's recommendations. You can enjoy a cup of this bird-friendly certified coffee at Wynn's at the Zoo or purchase a bag at your local Whole Foods Market® to brew at home. 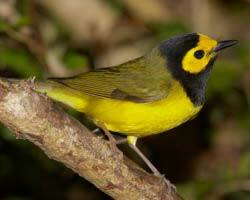 So pour of cup of great tasting coffee and help restore our populations of migratory birds. Learn more and see online purchasing options. Although the jungles of Asia are half a world away, our shopping choices have an impact as real as a poacher’s bullet or a game warden’s protection. And it all hinges on palm oil – the most widely produced edible vegetable oil in the world. You'll find it in cookies, chocolate, potato chips, and bread – as well as shampoo, lotion, laundry soap, and a multitude of other common products. Tragically, deforestation to produce that oil has recently spelled death for untold numbers of endangered animals. Learn more about how you can help by using a simple app. 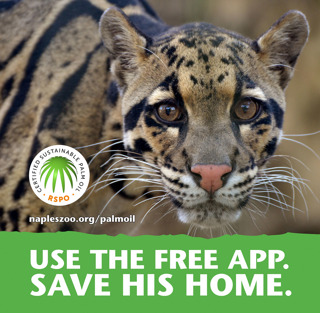 Naples Zoo is a member of the Roundtable on Sustainable Palm Oil, the the organization dedicated to making sustainable palm oil the norm. 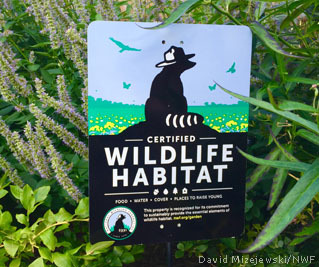 The Backyard Wildlife Habitat program was begun by National Wildlife Federation in 1973 and currently has tens of thousands of certified sites all over America. By offering food, water, cover, and places to raise young, you can create a wonderful wildlife-friendly garden. How you manage your garden is critically important too. Maintaining your landscape in a sustainable, environmentally-friendly way ensures that the soil, air, and water that native wildlife and all of us rely upon stay clean and healthy. Click here to learn more and see how you can create your own habitat! Buy the best car for your needs and the environment. Start reviewing your options at this link. Find and contact your Senators and Representatives and other elected officials.